The partnership will provide opportunities to build football clubs’ capacity to respond to mental health concerns and create environments that support social inclusion and connectedness. 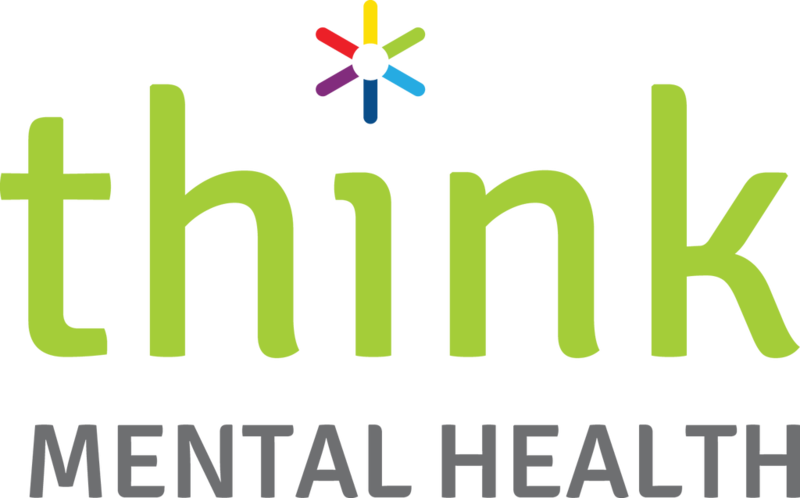 "Mental health can affect anyone and a public education campaign like the Think Mental Health campaign coupled with the great work Regional Men’s Health and the Talk to a Mate message is already doing within our Country Club’s is the first step to highlighting the importance of talking and listening" said Acting WACFL General Manager Brent Sheridan. "The campaign’s key message of checking in on a mate, talking and listening is at the heart of what our football clubs are about and the role that they play within our regional communities". As there is a link between alcohol and drug use and mental health, clubs will also be supported to develop strategies regarding responsible service of alcohol and reducing alcohol and drug related harm, with support from the Australian Drug Foundation’s Good Sports WA and regional prevention stakeholders.